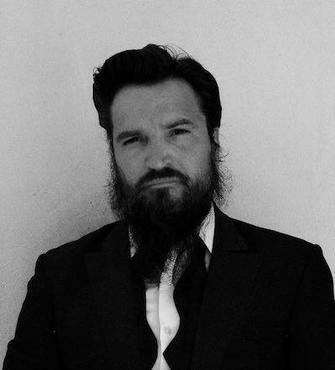 Franz J. Marty is a freelance journalist, based in Kabul, Afghanistan, since December 2014. He covers a broad range of topics with a focus on security and military issues. He has conducted and continues to conduct embedded and unembedded reporting from across Afghanistan. Past examples include interviews with active insurgents in remote areas outside of government-control and an embed with the elite Afghan Commandos during a night operation in a Taliban-held village. His articles have been published in, amongst others, Foreign Policy, The Diplomat, The National Interest, IHS Jane’s, The Jamestown Foundation,  The Central Asia - Caucasus Analyst, The Small Wars Journal, The Afghanistan Analysts Network, and the Neue Zürcher Zeitung (for a selection of examples see: https://paydesk.co/journalist/franz.j.marty). He has also done live hits for tv channels such as CNN and France 24 and radio stations such as BBC World Service and RFI. He can be followed @franzjmarty on Twitter. 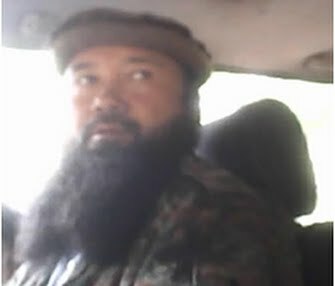 A profile of Uyghur extremist Islamist Haji Furqan, the main commander of foreign fighters in Afghan Badakhshan haunting China – although the latter is rather due to Chinese paranoia than Furqan being a significant threat. The profile exclusively includes the apparently only clear picture of Furqan. Expanding Afghanistan's Special Operations Forces: Doubling Their Success or Further Diluting Their Mission? A comprehensive analysis of the expansion of the Afghan National Army Special Operations Command (ANASOC) for the renowned Afghanistan Analysts Network. 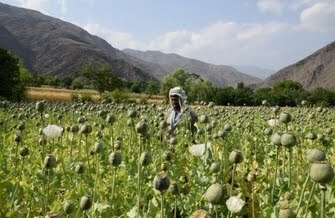 Afghanistan's Opium Trade: A Free Market of Racketeers - A report from a poppy field during opium harvest that shows that the opium trade at the Afghan farm-gate is, contrary to common perception, not in the iron grip of insurgents or cartels, but rather a loose open market in which numerous independent farmers and racketeers try to get their share of this profitable illicit trade. 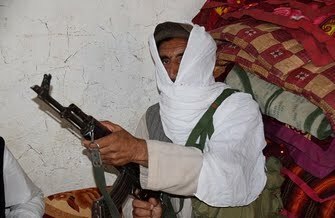 Afghan Jihad Frozen in Time? 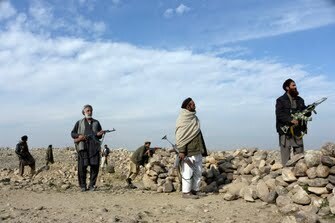 A report from a visit to a still armed chapter of Hezb-i Islami in the remote Shigal valley in the eastern Afghan province of Kunar. The Curious Case of Chinese Troops on Afghan Soil - Reporting on overwhelming evidence of patrols with Chinese participation in a very remote corner of Afghanistan and setting denials into context. Afghanistan's Anti-Taliban Vigilantes: Blessing or Curse? 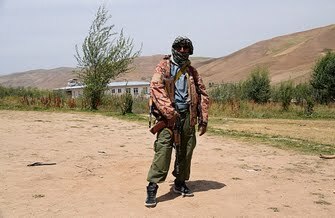 The problematic implications of armed civil uprisings in Afghanistan shown with reporting from the ground from vigilantes in the northeastern province of Badakhshan. No COIN Left in Afghanistan - A report about the lack of counter-intersurgency strategy within the Afghan National Defence and Security Forces. 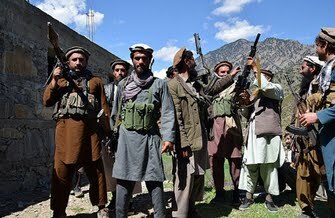 On the Trail of the Islamic State in Afghanistan - An unembedded reporting from Afghanistan's eastern province of Nangarhar, hunting for the (back then) scarce information on the self-proclaimed Islamic State in Afghanistan.